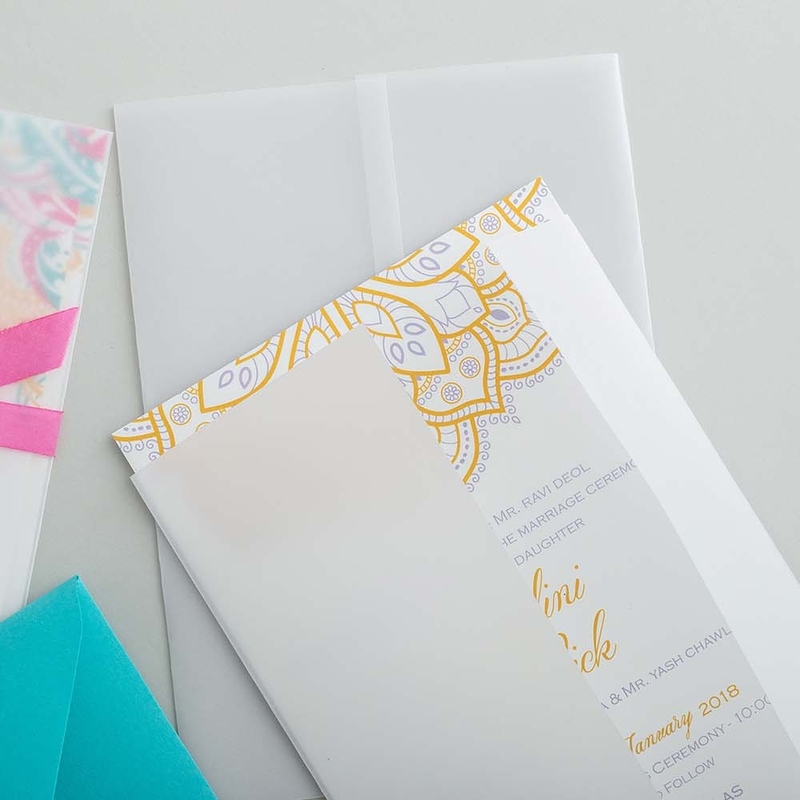 The Chaya Wedding Invitation Suite is balanced and bold. The font pairings and clean lines offer a glimpse into your wedding’s modern style and romantic charm. Enhance your Lotus Collection suite with our tree-free Lily Set envelope liners and belly bands. 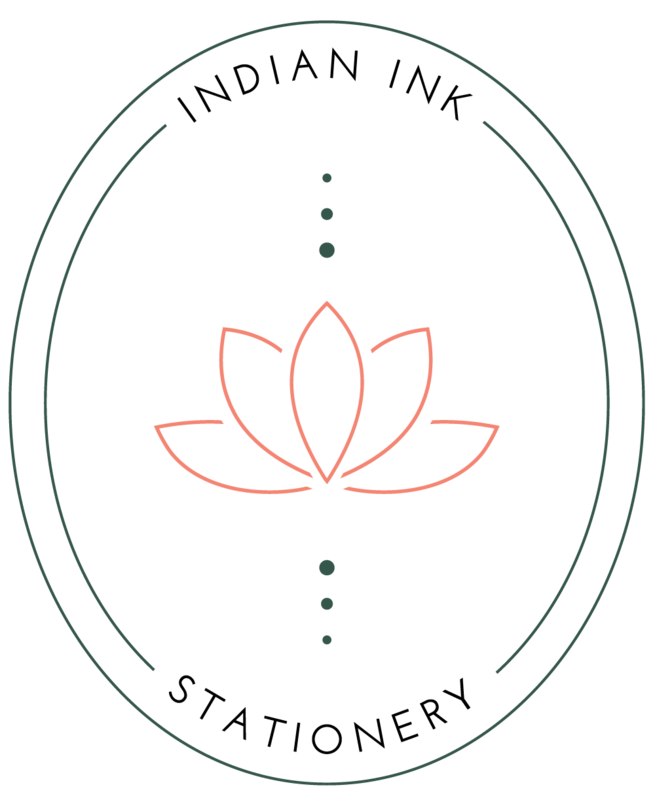 These stunning liners add some extra flare to the minimalist Lotus Designs, without adding clutter to your crisp, clean invitations. Sourced from highly renewable organic cotton and Lotka plants around Southern Asia. $25 flat rate shipping on all orders, and will be included on final invoice. Create your own color 2 or 3 color palette from our 27 available color options. 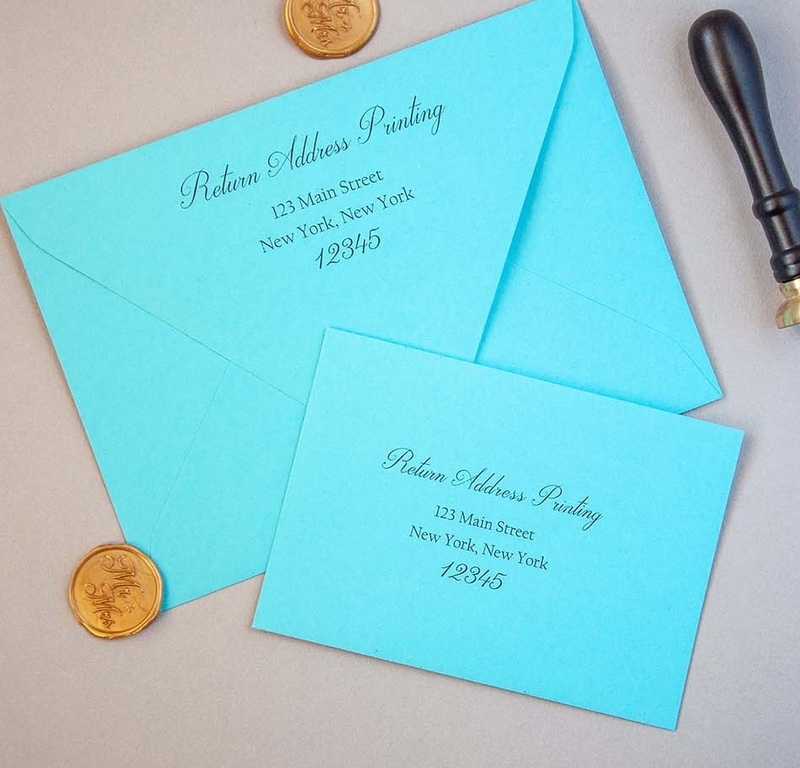 Polish your wedding invitation suite with our elegant finishing touches. Enhance your Lotus Collection suite with our tree-free Lily Set envelope liners and belly bands. Sourced from highly renewable organic cotton and Lotka plants around Southern Asia. Contact us today to consult with a designer!